OOOhhh, girl. I have to say, I am very excited for this post. 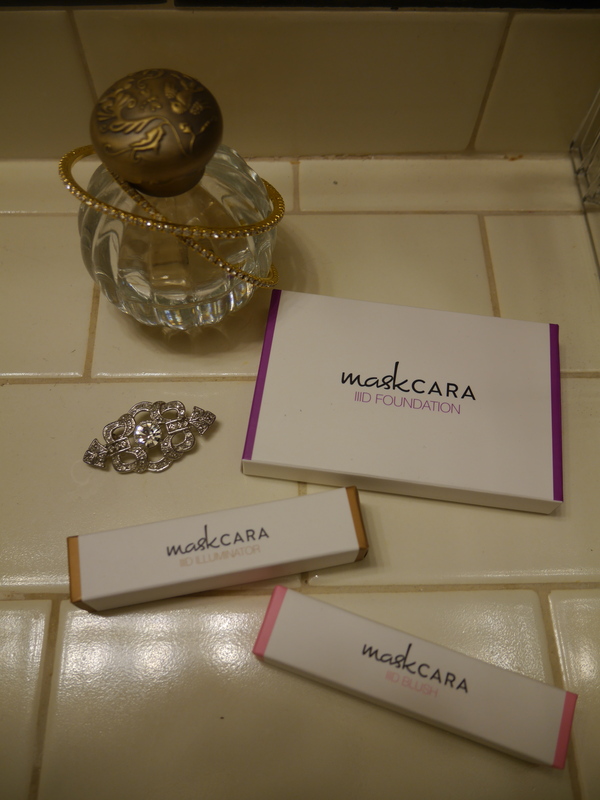 Maskcara is one of my favorite beauty bloggers. She’s an absolute gem and has the best YouTube tutorials for hair and makeup. Last year she launched her own line of foundation, called IID foundation, cream blush, and cream highlighter. Together they are called the “HAC pack” and I will say the force is strong with this one. It is incredibly inspiring to see another blogger launch their own product. I have some Big Dreams as well and watching somebody else grow their brand just makes my heart fill up with joy. I ordered my foundation in shade Light, $26, highlighter in Pretty in Pearl, $13, and blush, $14, in Princess Peach. The price for all three is $47, plus shipping which is only a few dollars. Maskcara now ships to Canada as well as the U.S. The foundation also comes in medium (temp sold out) and dark. The blush also comes in Gem and Shortcake. The IID foundation is meant to give a more multidimensional look to the face vs traditional foundation that gives a more flat appearance and then you go back in and add highlighting, contouring etc. It has a lighter and darker shade all in one compact. 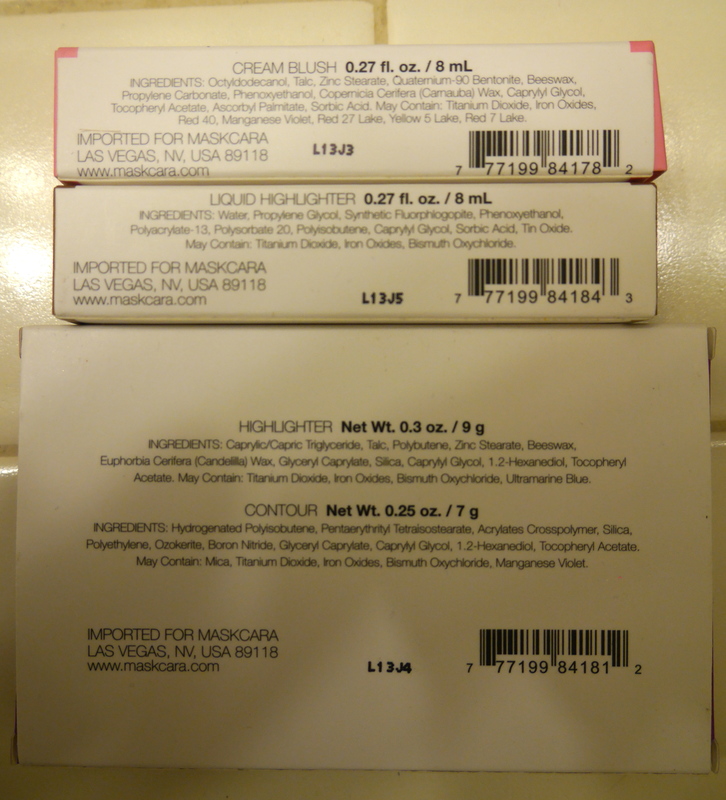 Both are a cream formula and the foundation has a mirror in the lid. It can be applied and blended with fingers, a beauty blender, or a makeup brush. The cream blush and highlighters blend in easily and are meant to have a more natural finish. They have a applicator that looks similar to a lip gloss applicator. You dab the product directly on your skin and blend with your fingers. I like to finish my highlighter and blush with a damp beauty blender to make sure the edges are nicely blended. My first thought, Holy heck these shades are perfect. Per-fect. The contour shade is the ultimate, perfect shadow shade. There is a slight grey tone, which is a true shadow. Bronzers are generally too warm, so it just ends up looking like bronzer applied wrong. This contour shade is perfect. I was nervous at first, because it is pretty light, and doesn’t show up super dark, like I was used to. Then I realized that it was doing it’s job perfectly. I didn’t need to have it super dark to get the contouring. The grey tones do the work and make your cheekbones look chiseled. The lighter highlighting side has the perfect amount of yellow. This really scared me when I was ordering, because it looked way too yellow to match my fair skin. But it matches and brightens. The shades on this foundation are such a huge A+. Gold star all the way. Generally speaking, I give a new product about a month before I review it. This foundation is one of those rare gems that I waited a little longer on and I’m so, so glad I did. Because I’ve become obsessed with using the product a totally different way than as a foundation. I like a fuller coverage foundation. The IID is intended to be a light to medium coverage foundation. So I found myself putting too many layers on for full coverage. But I was reading Maskcara’s blog one day and she did a Q & A on the foundation and mentioned that it can also be used as a contour and highlight over a traditional foundation. HERE WE GO. 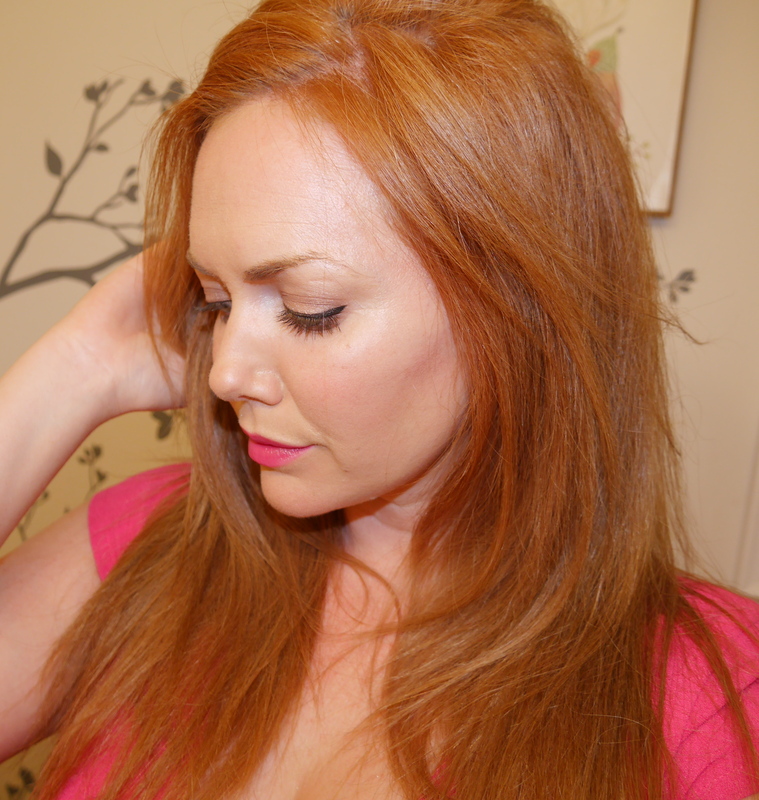 The first time I applied the IID over my regular foundation, it was magic. 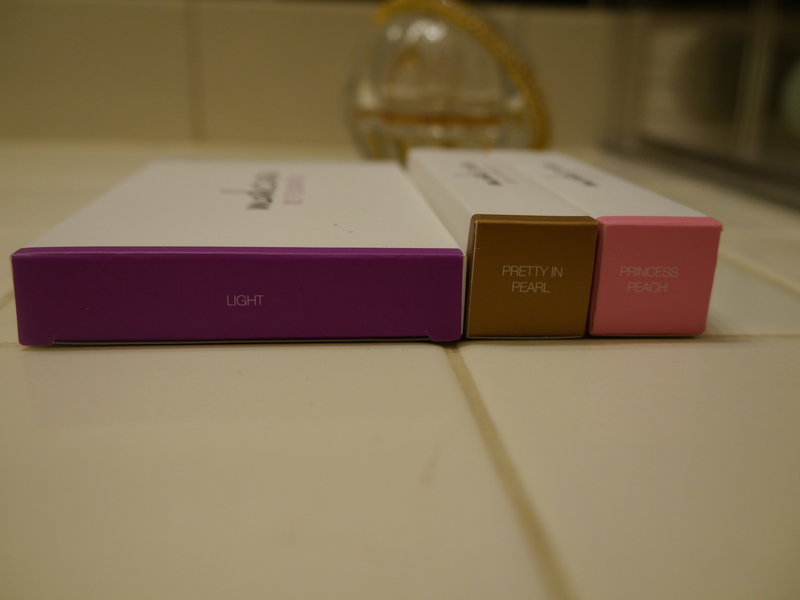 I used L’Oeal True Match Lumi, so it wasn’t even a super fancy pants foundation and things just looked good. We were cooking. I’ve found that I just need the smallest amount of the contour shade to get nice definition in my cheekbones. Then, because it is a cream, (and because I live in Los Angeles, which is a YAY, but it also… hot) I set it with a light dusting of powder. I use the NYX blush in Taupe or my Smashbox or It Cosmetics contouring powders. I find I’m using way less of each product (creams & powders) this way but getting a much more natural and defined looking contour. I use the highlighter shade in a triangle under my eyes and on the tops of my cheekbones, a bit in the middle bottom of my forehead, middle of my chin, and above my lip. I blend both shades with either my fingers or a damp beauty blender. I saw some feedback on Maskcara’s blog that people were getting foundation that seemed waxy. Cara’s advice was to dig in and just mix up the product to bring it back to the cream consistency. I ordered mine in January (little hello 2014 present for myself) and I did find that the top layer felt a bit waxy to the touch. I dug in, mixed the product up, and it turned into an amazing cream consistency. So dig in, mix it up with your fingers, you won’t ruin the product in any way, it’ll help it work as it’s intended. This duo totally brightens up my face and contours in such a natural looking way. No harsh streaks or shimmer chunks. I find that people are complimenting my skin more, instead of my makeup. I’ll dance that dance, my friends. My only caveat with the IID foundation is that my packaging broke at the back hinges right after I filmed this video and I have been a very gentle lady with it. No dropping, no smooshing it into an overstuffed makeup bag. So not sure why the plastic broke around the hinges. I have just been keeping the lid on it and the product hasn’t dried out at all though! On to the illuminator and cream blush. These come in rad little containers that look sort of like lip glosses. This makes them so easy to apply. Really in love with how easy they are. 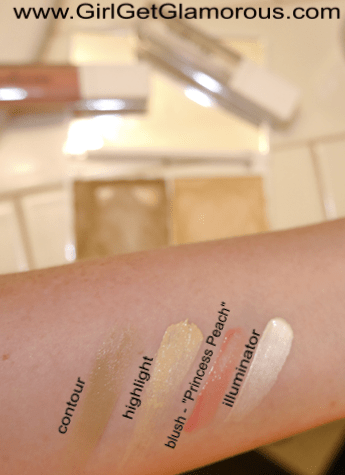 The illuminator has fast become a #1 useage and #1 in-my-heart product. It’s on par with my Benefit High Beam which is a Holy Grail product for me. 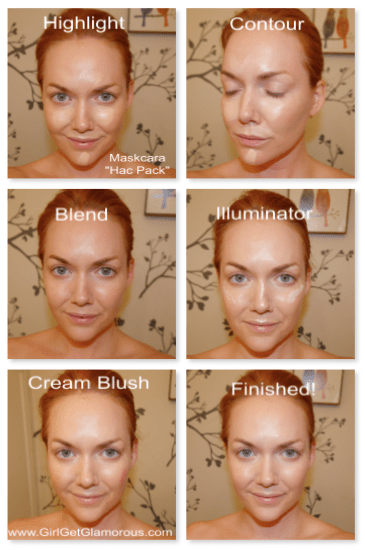 The Maskcara illuminator has the best consistency. It’s thick, but not too thick. It blends beautifully. It looks natural. 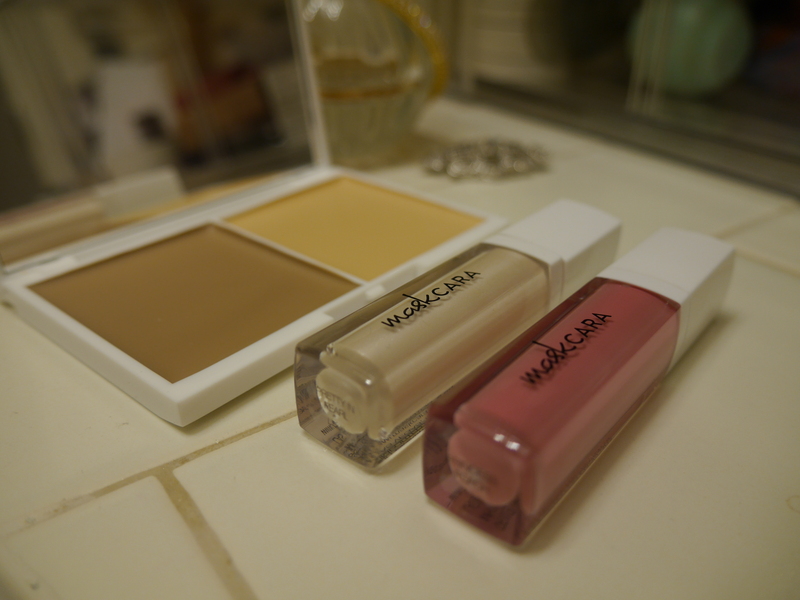 I use it when I want a brighter glow than the pink tone of High Beam. The Maskcara illuminator has a whiter tone. It really brightens your skin beautifully. On days I’m super tired, I miss a dab or two right in with my foundation, then add extra at my cheekbones after and no one is the wiser about my Wild Night Out On The Town! (Real Housewives binge watching until 3 a.m.) I am about halfway through my tube, which is saying something for a new product that I’ve only had about 6 months. Momma likes. The cream blush is perfect for people who hate “blush.” This will never look powdery, clown-like, or overwhelming, which are the three main things I hear about traditional blush. I love that it dabs on with the wand applicator, it’s almost impossible to over-do. I ordered mine in Princess Peach, which is a pretty light pink with a hint of peach. If this came in a straight peach shade, I might legitimately lose my mind. It’s so natural looking, you don’t think it even did anything, but then you step back and it’s like “woah, my whole face looks brighter.” My cheeks have the perfect amount of color. It’d be a good starter blush for someone who is just learning how to do makeup too, because it’s such an easy product to use. Thank you for reading! Please feel free to share on your Facebook and Twitter. We are on Instagram too: @girlgetglamorous. THE HOLIDAY SETS ARE HERE. Which contouring product would you recommend for someone who is new to contouring and wants a natural looking, hard to mess up palette? There are so many out there I can’t choose! I totally get that! I have tried the following: just using a darker foundation, the Maskcara IID foundation, Smashbox contouring palette, It Cosmetics My Sculpted face palette, the Anastasia Beverly Hills contour kit, and NYX blush in Taupe. I should do a comparison post on all the kits! The Maskcara compact is the most natural looking, you won’t get a harsh line at all. You can set it with the NYX blush to make it last all day. If your skin color changes a lot between seasons, a palette like It’s or the Anastasia would be good, because they each have three different shades of contouring powder. Makeup Forever just came out with a dual powder contouring kit that has 4 shades available and looks pretty awesome, but I haven’t been able to purchase it yet!